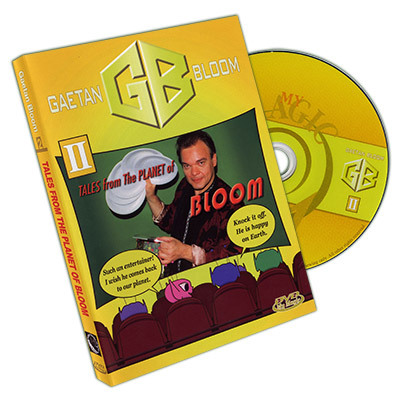 The DVD will teach you to easily make the necessary gimmicks to present the 6 routines included on the disk. 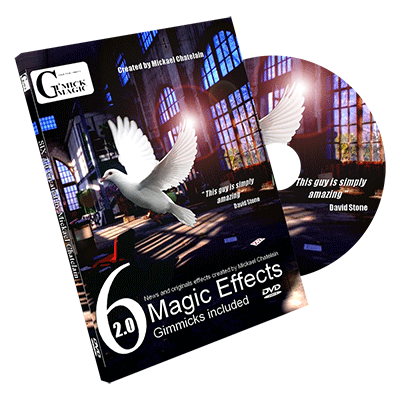 Follow step by step the making of each effect and how to present each one under real-life conditions. 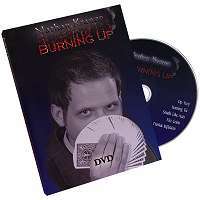 It's a course in magic in your home, a lesson in creativity from the gimmick specialist ! 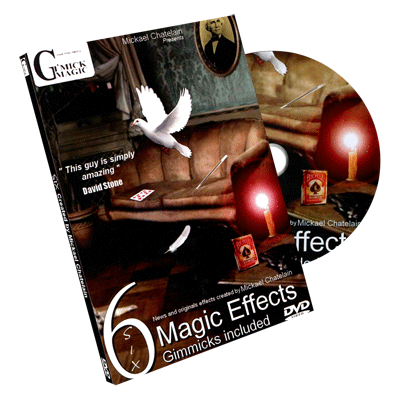 Mickael Chatelain and Gi'Mick Magic are delighted to bring you six new effects conceived by Mickael Chatelain. 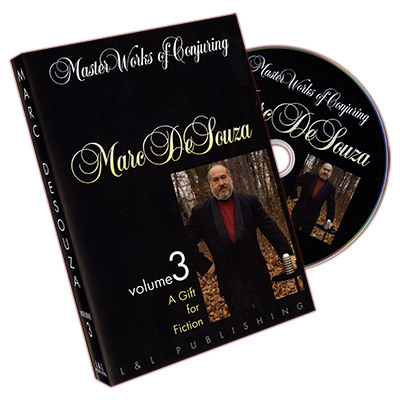 On the heels of the stock-depleting success of the first SIX DVD, we owed it to ourselves to continue this incredible adventure by offering you SIX 2.0. 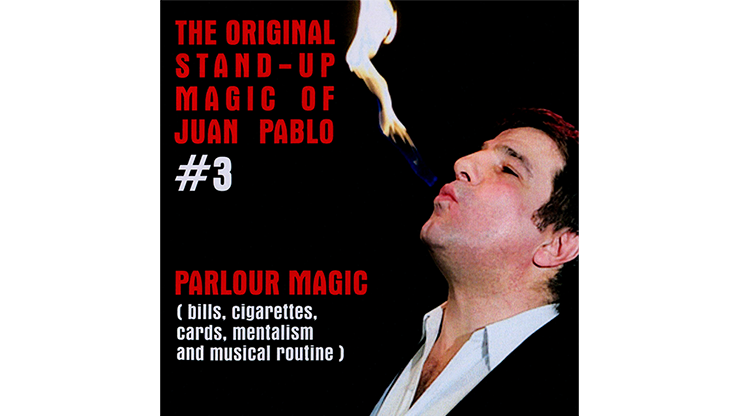 Juan Pablo is known world over for his ingenious creations. 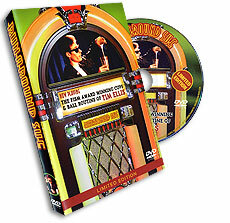 In this DVD, he shares his best parlor magic. 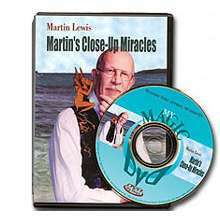 The highlight is the improved version of his famous Juan Pablo bill change, where he teaches a new method of switching one bill with a borrowed one. 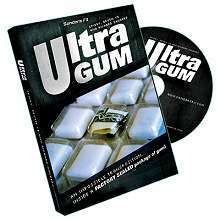 How to transform an ordinary package of gum into a secret weapon. 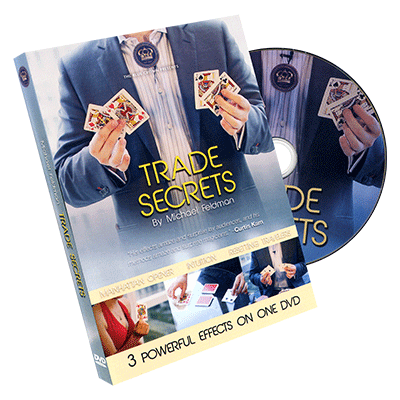 How to perform 6 extraordinary routines with borrowed bills and ordinary playing cards. 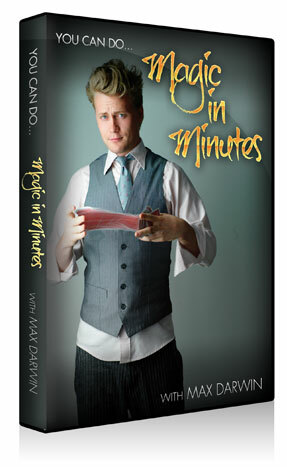 “Magic in Minutes!” is Max’s interactive instructional DVD for kids. 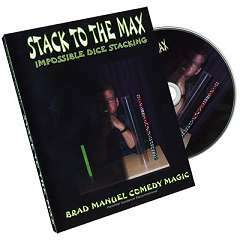 On this DVD, Brad Manuel will teach you his handling of dice stacking from the basics to advanced techniques, including his groundbreaking 20 and 25 high stacks. 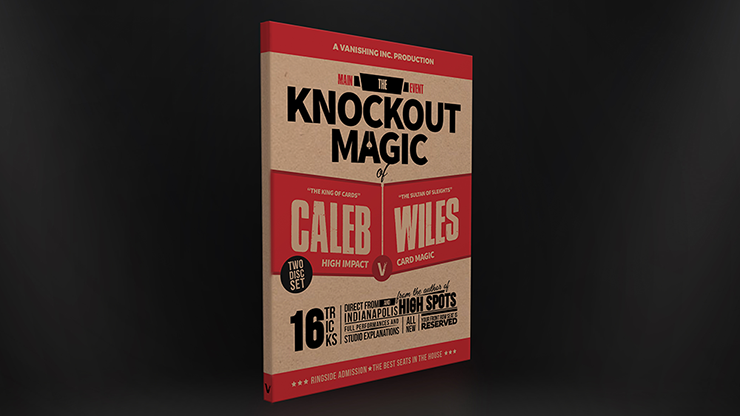 Imagine being able to inflict a little property damage at will on that SUV taking up two spots. 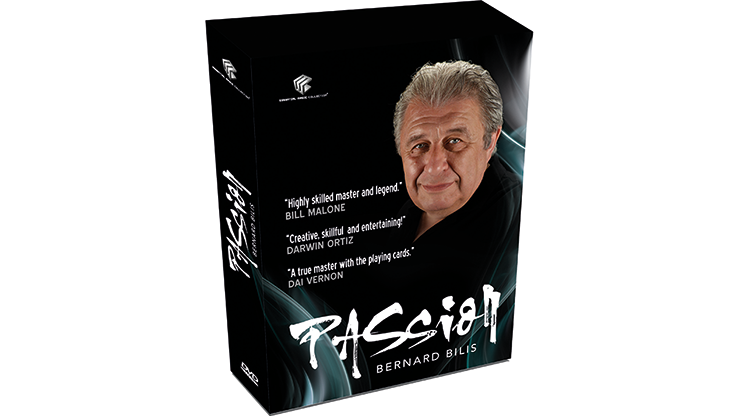 Whether you feel inclined to freak the owner or an innocent passerby is your call, and it is definitely your responsibility. 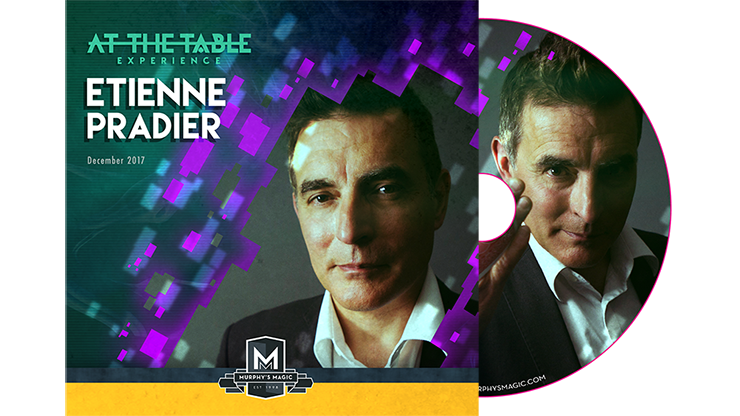 Torn and Restored "Carte" - one of the most convincing piece-by-piece torn and restored cards...ever! 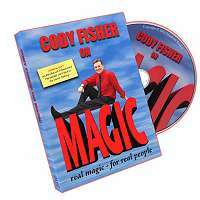 First, in a live performance for lay people, close up and personal, you will see a full time pro Cody Fisher perform the powerful magic, that has won him awards worldwide. 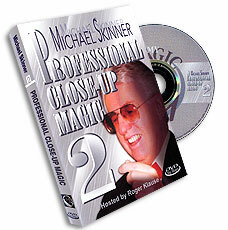 Including the very prestigious Texas Association of Magicians award for best close-up magic.